Festival du nouveau cinéma - CASSANDRO, THE EXOTICO! Festival du nouveau cinéma - CASSANDRO, THE EXOTICO! 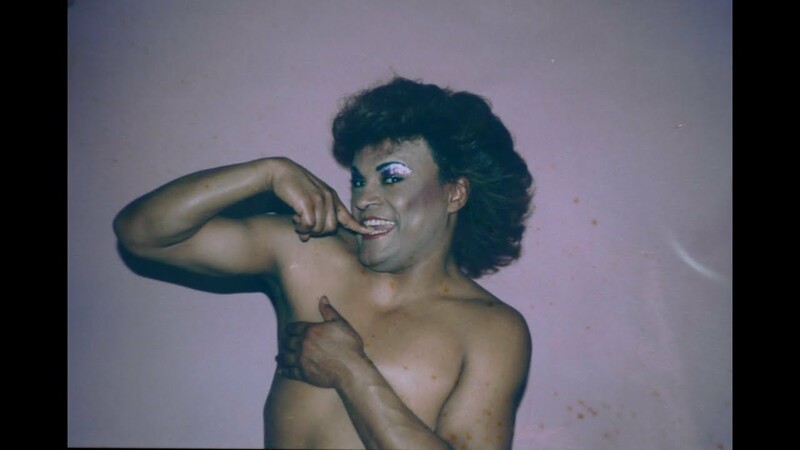 A celebration of diversity and strength (both physical and moral), to see Cassandro the Exotico is to love freedom. You’ll get to meet a new idol and learn all about the Exoticos, transvestite Mexican masked wrestlers struggling in the extremely masculine world of the Lucha Libre. It is an intimate portrayal of a larger-than-life fighter, a cult figure in Mexico (and elsewhere), by none other than Marie Losier (The Ballad of Genesis and Lady Jaye, winner of the FNC’s Temps 0 public award in 2011). Entertaining, touching and inspiring, it is impossible to not like this movie. You have been warned!